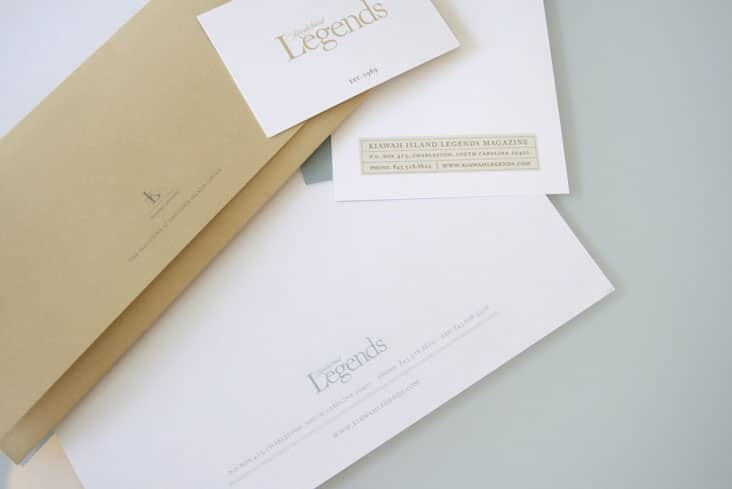 Legends Magazine « Stitch Design Co.
We just completed these stationery and media kit pieces for Legends Magazine, an annual publication from Kiawah Island with nationwide distribution. 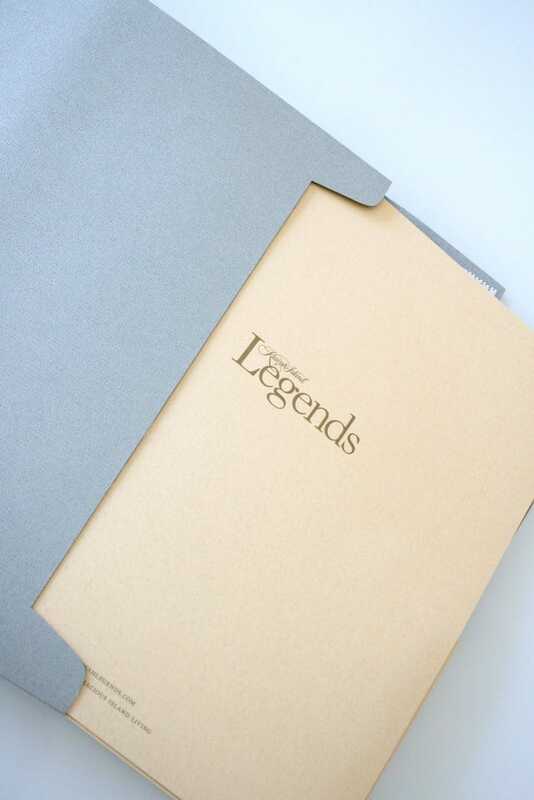 For the past twenty years, Legends Magazine has combined substantive articles with exceptional photography, art and design. 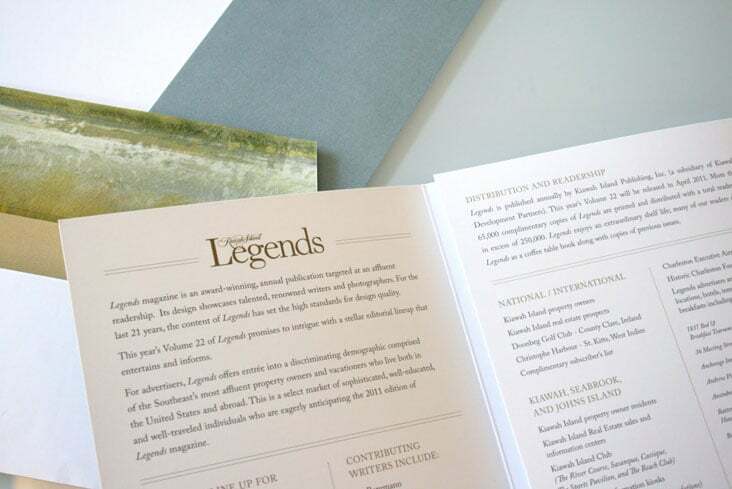 The team at Legends approached Stitch to help redesign the magazine and refine the details. 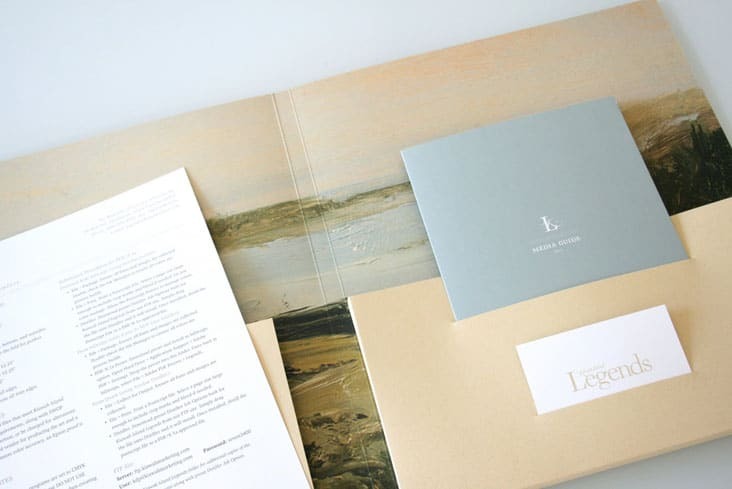 We’ll be working with them on pieces like their stationery package and media kit all the way down to important details like margins and folios of the magazine itself. 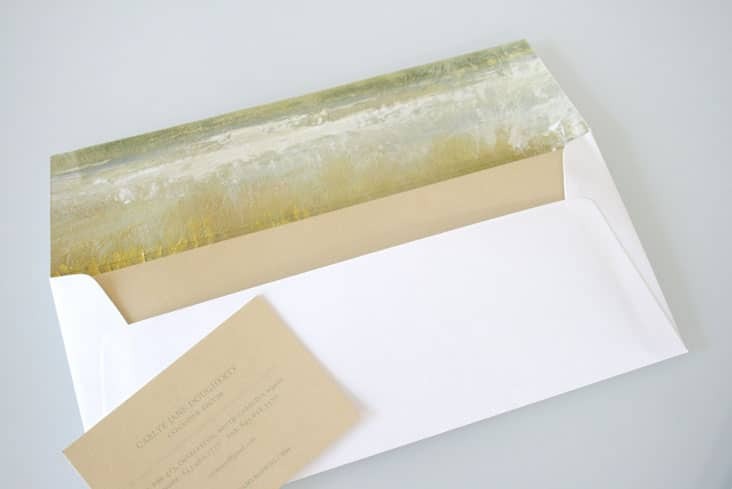 Our favorite kind a project, big picture with lots of details!